The absolute best hardwood floor refinishing Johns Creek, GA, has to offer can be hard to find! There are so many options, it can be a little overwhelming. Here at Fabulous Floors Atlanta, we pride ourselves in offering a unique service that’s tailored to each individual. With our industry professionals, we will suggest a service that will best make your home shine like it did on day one! Fabulous Floors is the company you can trust to refinish the hardwood floors in your home. Fabulous Floors Atlanta is the top hardwood floor refinishing company in Johns Creek, GA, and the surrounding areas. Our trained wood floor refinishing experts know what it takes to get you the results you’re looking for. They will go above and beyond and will treat your home with respect. Return your floors to their original luster, relying on us a Fabulous Floors. Contact us today to learn more, or to get a free price estimate on our hardwood floor refinishing services! Our refinishing service provides your floors with a long-lasting treatment because we only use the highest quality materials and most efficient methods. They’re also Greenguard Certified! We’ll begin by using our innovative sanding equipment, that is virtually dust free, to sand your floors. After adding a stain color of your choosing, we apply a coat of high-quality polyurethane to ensure the stain is sealed into the wood and to give your floor that added protection. We want you to be proud of the investment that you made in your beautiful hardwood floors. So give Fabulous Floors Atlanta a call and see what we can do in your Johns Creek, GA home today! CALL NOW! GET A FREE PRICE QUOTE TODAY! Check out this video to learn how Fabulous Floors Fabulous Floors Atlanta uses their refinishing system to bring back the beauty of your hardwood floors, without the cost of getting all new floors! Fabulous Floors refinished hardwoods throughout the house. They were prompt, efficient, courteous, and friendly. The cost was very reasonable and the work was high quality. I would highly recommend. 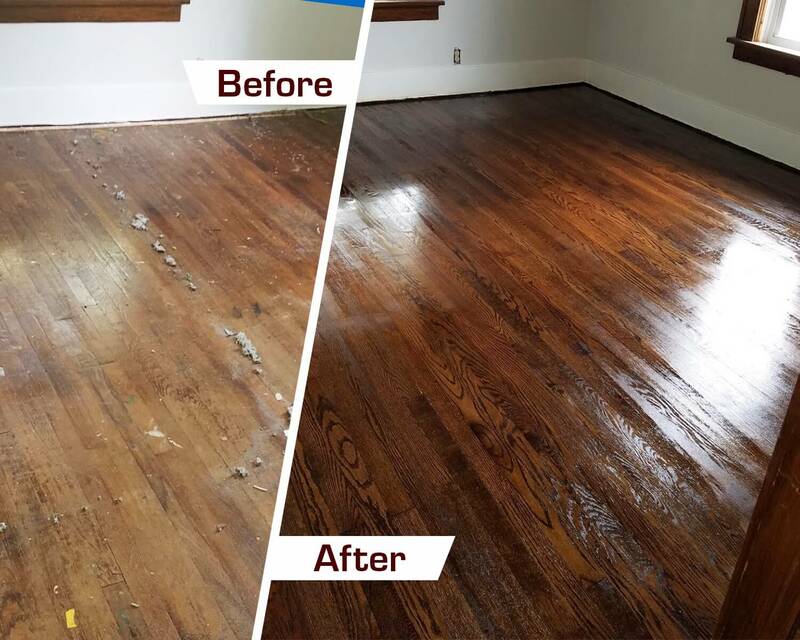 Serving Atlanta, Alpharetta, Marietta, Sandy Springs and the surrounding areas with affordable hardwood floor restoration services.